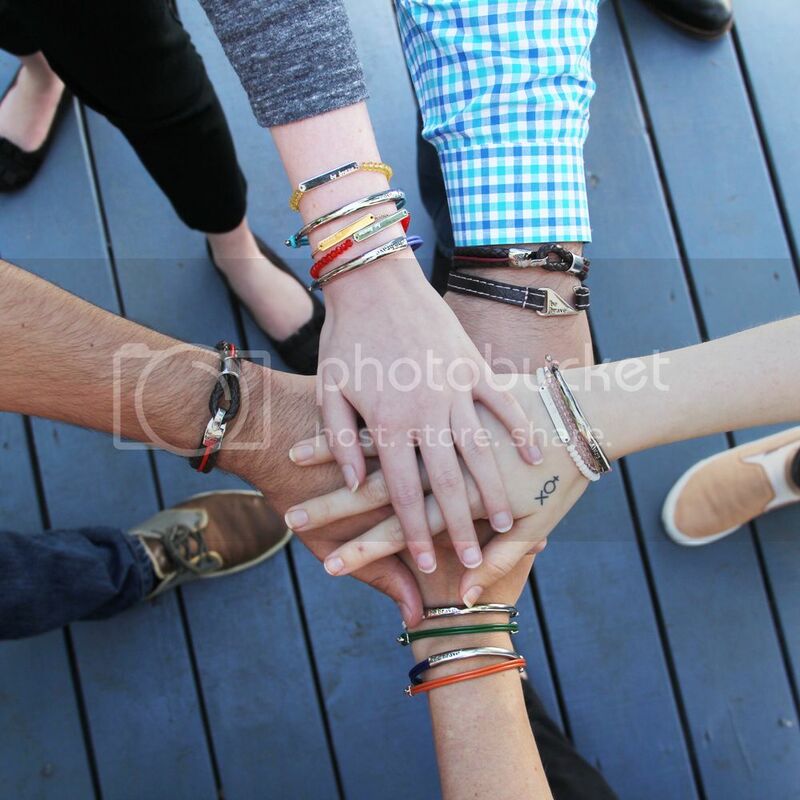 Bravelets Blog: One More Rung Up the Ladder // Donations to Date! Bravelets is ever-growing thanks to all the support we get from you guys! All of these donations we give to organizations and causes wouldn't be possible with all of the giving and inspiring people that support their causes through us. To think we were just at $1.5 million dollars in donations a couple months ago is crazy!!! We love to watch this number grow exponentially as each Bravelet is purchased. Here's to climbing the ladder to our goals and always supporting the causes we believe in! Congratulations and thank you for doing great work! I have to ask the nice casino https://online-roulett.at/ to make some donations because I see you guys do the nice things!